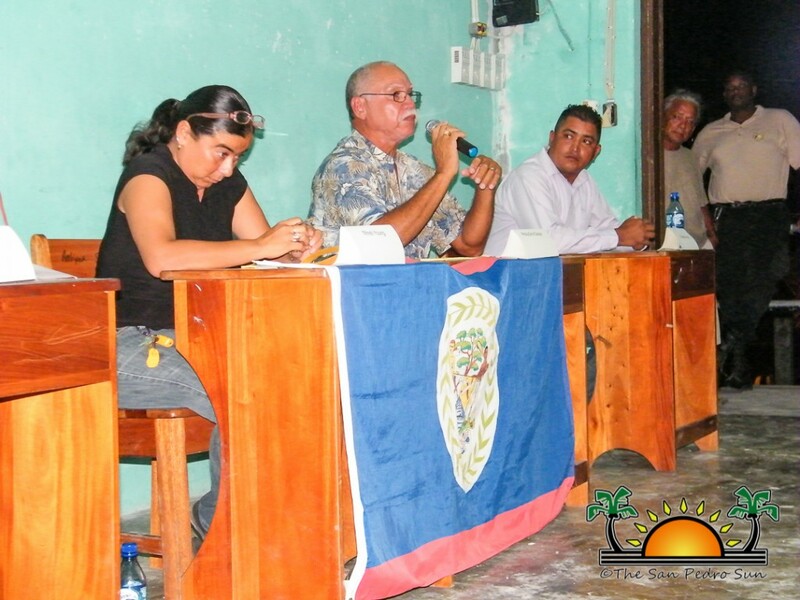 Islanders on Caye Caulker will be going to the polls on Sunday June 16th. While elections at the village level are a little different than town and national elections, a number of people have openly declared their intention to run as candidates. Five people will be running for the position of Chairman. 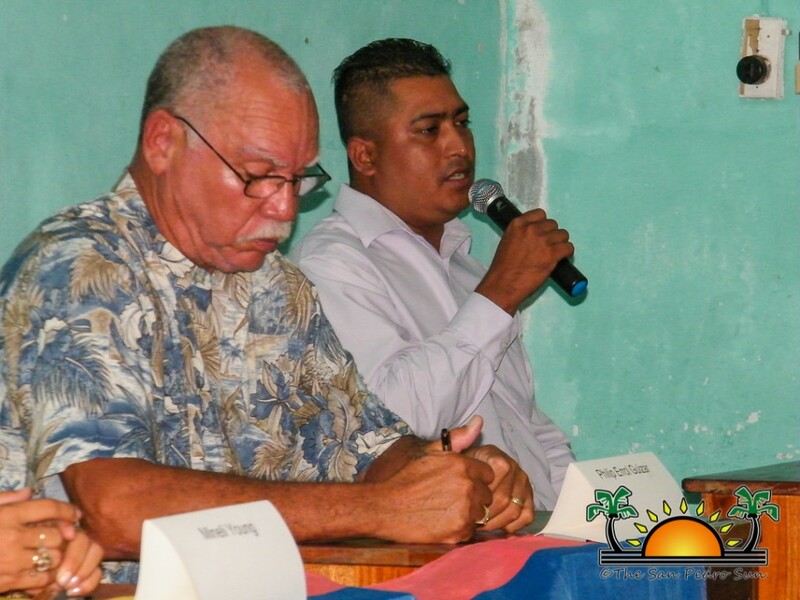 Ahead of the elections, The San Pedro Sun newspaper, working in partnership with the Caye Caulker Village Council hosted a “Meet the Candidates Question and Answer Forum” on June 12th. The five candidates are Wayne Miller, Philip Errol Guizar, Mineli Young, Marcial Alamina III and Eduardo Arceo. The event was well attended and questions ranged from issues relating to tourism, development, infrastructure and roads, taxes, noise pollution, governance and even crime. Each candidate was allowed four minutes for an opening statement where they introduced themselves as well as the reasons why they are running for Village Council. Miller, a retired businessman has been on the island for over 30 years and has been living permanently for 12 years. 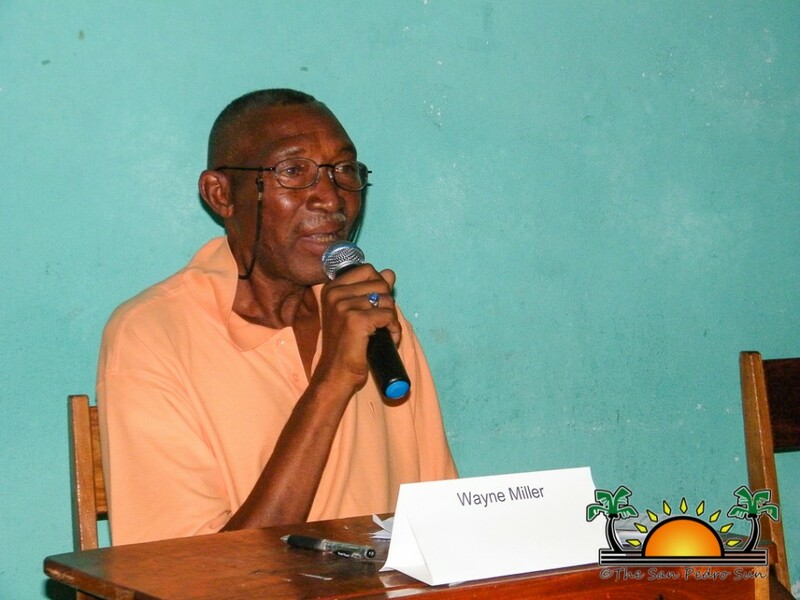 In his opening statement he explained that Caye Caulker has come a long way but is “reaching a turning point and decision taken for the island affects everyone.” He said that with his experience, he will be moving the island forward in the right directions. Throughout his response, Miller explained that his fundamental basis to have the island move forward would depend on everyone. He continuously said that the only way things can change is if “everyone gets involved.” He did differ from the other four candidates when asked about the development across The Split. 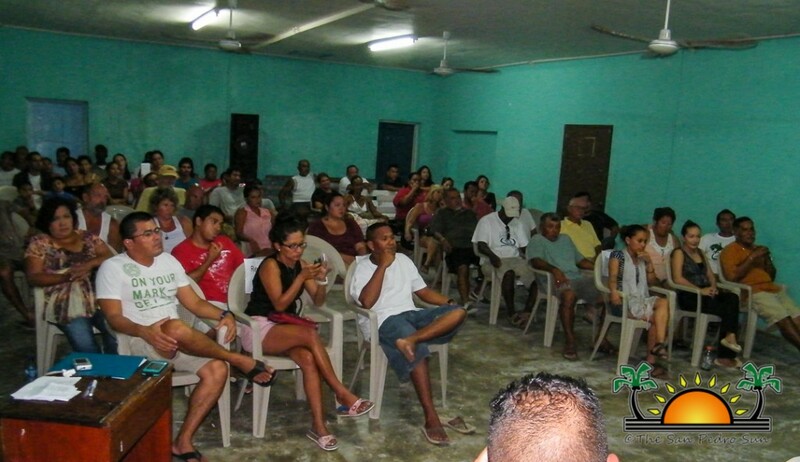 He explained that council must solve the current problems on the southern portion of the island before moving north. 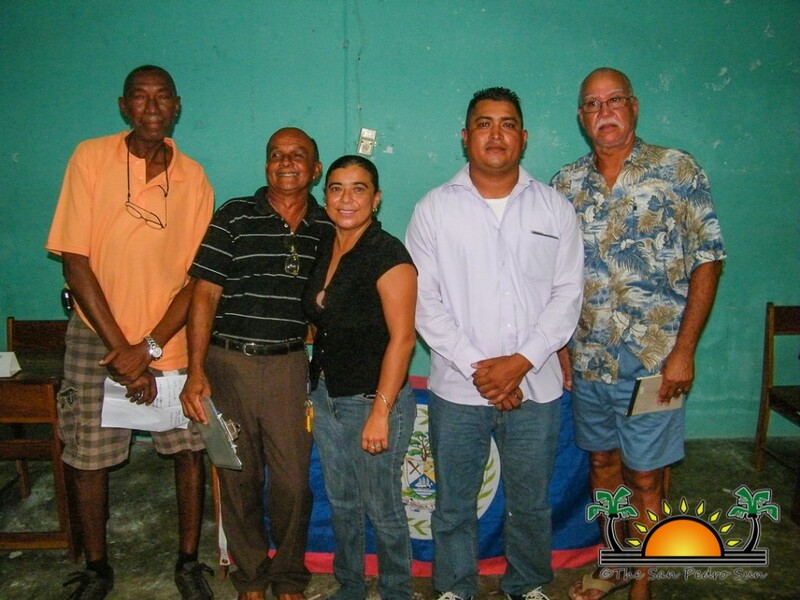 Alamina III concentrated on his long service and dedication to the island, having been born and raised on Caye Caulker. He has served on several community based groups and was even a member of village council in the early 80’s. An easygoing carpenter by profession, Alamina III said that while development is eminent on the island, he said that “we must strike the right balance.” In most of his contributions, he reiterated that the need to conserve and preserve the environment. 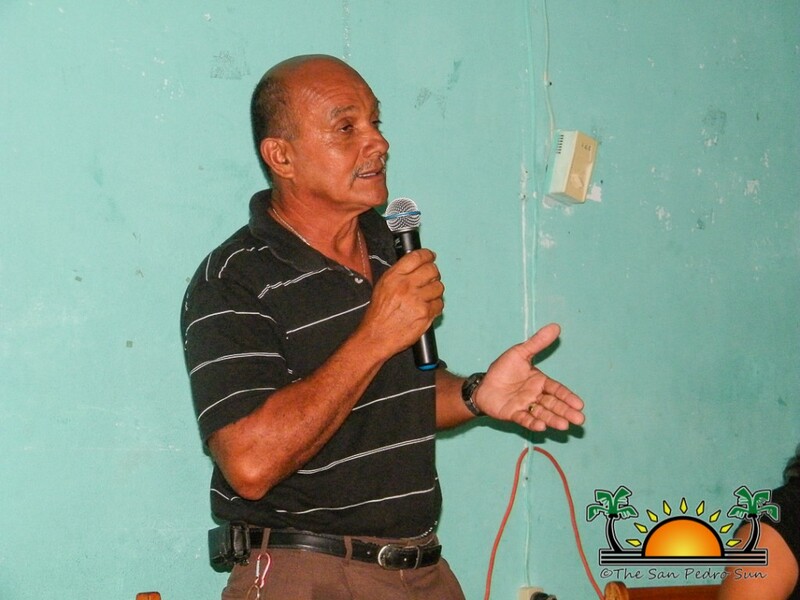 “We must ensure that 30% of the mangrove is conserved” said Alamina III who is currently the President of the Friends of Swallow Caye Environmental Group. 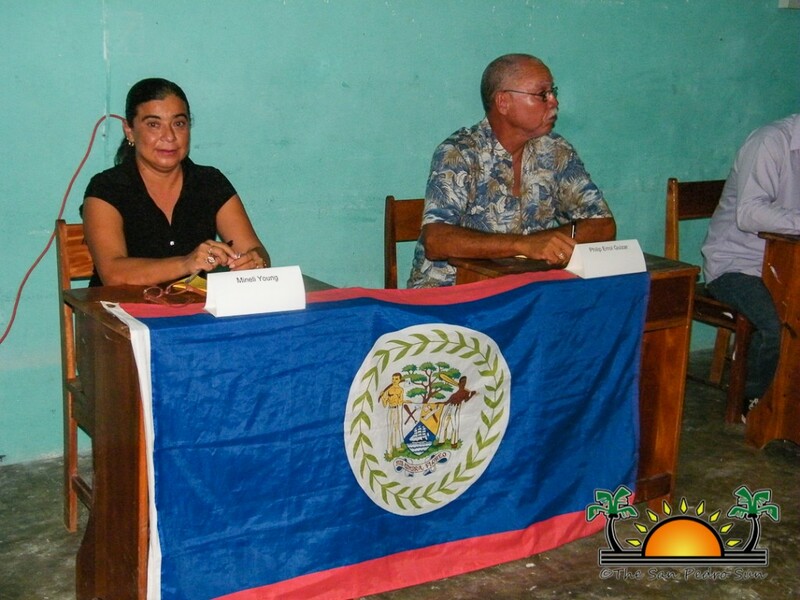 Young, a teacher by profession, is the only female and the first to ever contest the elections in Caye Caulker. “I have the capacity it takes to make a difference on MY island” said the confident teacher of 18 years in her opening remarks. Young spoke about her intention to work with anyone regardless of the political affiliation. 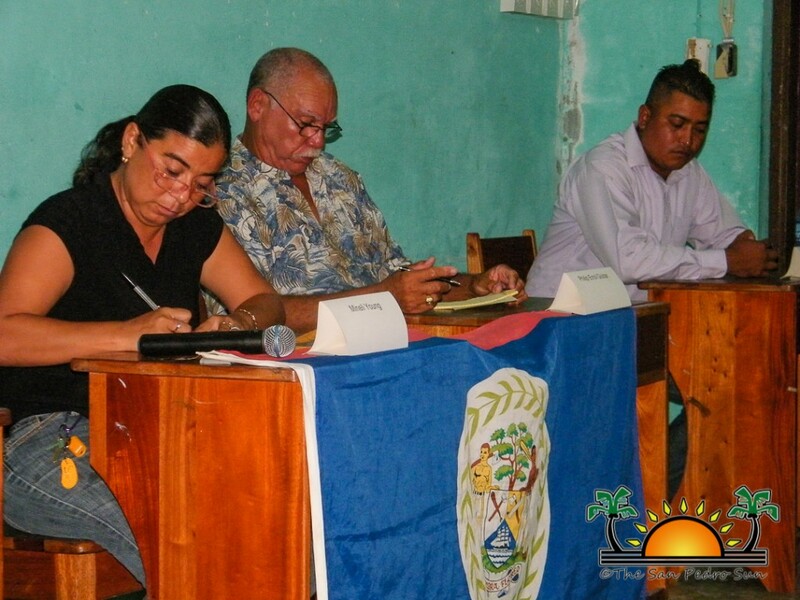 While being straight forward and direct with her contributions, she expressed her willingness to serve the people of Caye Caulker with dedication and most importantly be fair in whatever she does if elected to office. A more conservative but direct person was Guizar, a retired Belizean who has served in the US Navy. “I have decided to make Caye Caulker my home and I want to dedicate the rest of my life to the island,” he said. Guizar was also very firm in his position and explained that he is not looking to serve the island based on political affiliation, “Red or blue will not get our issues figured out, we must unite and make things happen,” reiterated Guizar. He was more direct in his remarks as it relates to taxes and the way the people’s money are spent. “I don’t think anyone has a problem paying taxes, it’s the way it is spent that matters,” he explained. Meanwhile, businessman and owner of Rose’s Grill and Bar, Eduardo Arceo focused in making his contribution, always describing the running of the council as a business. “I am running independent for many reason, one of them being that I am willing to work with anyone who is elected,” he said. He said that his mantra will be to reach out to the community and get them involved in the solving the issues of crime as well as the way forward for the community through public meetings. He also spoke about his ideas for development and believes that because the island is growing, more emphasis must be placed on the tourism product. “We must protect our tourism industry and improve on the quality of service we offer,” he explained. All the candidates were very cordial and equally cooperative was the audience. Each of the candidates was allowed time for closing remarks which they took to wrap up and clarify on some of the points they touched earlier. Elections will take place on Sunday at the Caye Caulker Roman Catholic School. Nomination for candidates starts at 9AM and lasts for an hour, after which the election process starts. The polls open at 10AM and closes at 5PM, with the counting of votes to follow immediately after. 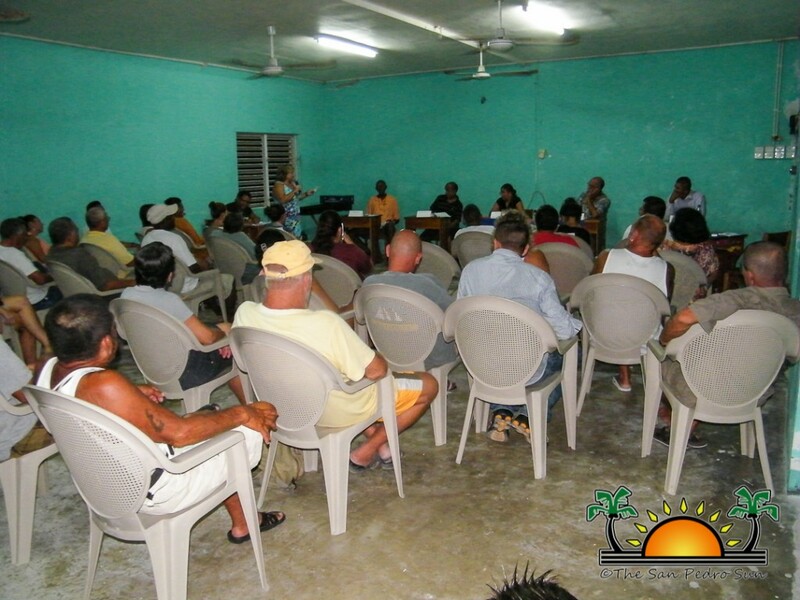 The San Pedro Sun thanks the Caye Caulker Village Council for assisting in the forum and wishes all the candidates the best!